OPEN HOUSE Saturday, 4/20/19 from 11 - 1. Lovely 3 bed 3 bath open concept home with split floor plan. All bedrooms on 1st level. 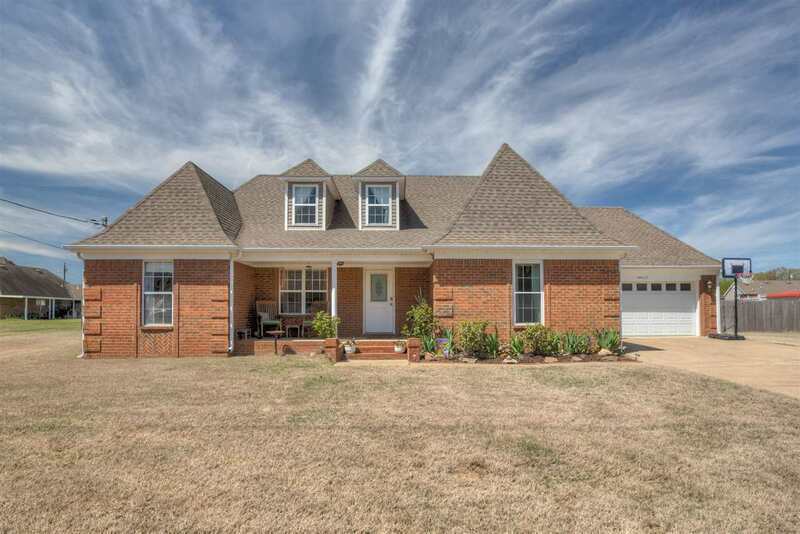 Second story has office, 3rd full bath, & bonus that could be used as 4th bedroom. Master has en suite with separate tub and shower. HUGE back yard with privacy fence allows for plenty of space to grow a garden, add a pool, or whatever you desire. Fresh paint in extra bedrooms and living room. Bar upstairs, master curtains & pet door do not stay with home.